Are you ready to be the most authentic you that you can be? The New Moon in Aquarius is that very special New Moon. This is the one that encourages us to rip off the mask we wear to fit into our societal role. It might feel extremely awkward ripping off that mask, like the dream you had where you were naked in a public place. You might worry about what your peers would think of you if they knew the “real” you. You know what? When you rip off that mask, your skin can breathe. And who doesn’t want to be comfortable in their own skin? As I write this, we are in the Balsamic phase under a Moon that will move into Capricorn tonight. It will become an Old Moon on Wednesday night, the 25th. The Old Moon isn’t a phase; it’s the two nights before the New Moon. This is the most potent time for releasing attachment to anything you no longer want in your life. 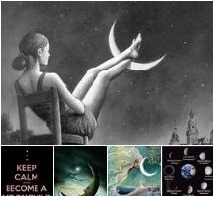 It also serves as the best time for deciding on your New Moon wishes and dreams. I’ve read somewhere that to keep your closets in order you should always remove one article for every new one that you buy. Donate it, trash it, whatever. Just let it go. With the Moon phases, though, we have to make room for the new. We must first release what the New Moon will replace. I don’t care if it’s something moldy in your refrigerator, find something that you don’t want or need and get rid of it. I believe there is a balance that he universe maintains, that there’s only room for so much. When our scale becomes too heavily weighted on one side, we have to throw something overboard before we can bring in something new to balance the scales. Old Moons ask, “What are you getting rid of and what do you want to replace it with?” New Moons designate the replacement. If there was a synonym for Aquarius it would probably be “New.” That gives an added importance to the Aquarius New Moon. It’s the newest of the new. It’s also the best New Moon of the year to put forward your most authentic face. If you’ve been hiding behind a mask and would really like to drop it, this is an excellent New Moon to do just that. I started this article by saying that this New Moon really wants us to be comfortable in our own skin. What would it be like to have Aquarius as your rising sign? How would you dress? How would you greet strangers? Could you play yourself on stage so that everyone knows exactly who you are? Take those ideas and apply them to the house of your chart with Aquarius on the cusp. What role do you play in that part of your life? Is it the real you, no matter how weird or quirky? Or have you taken on a role somebody else insists that you play? 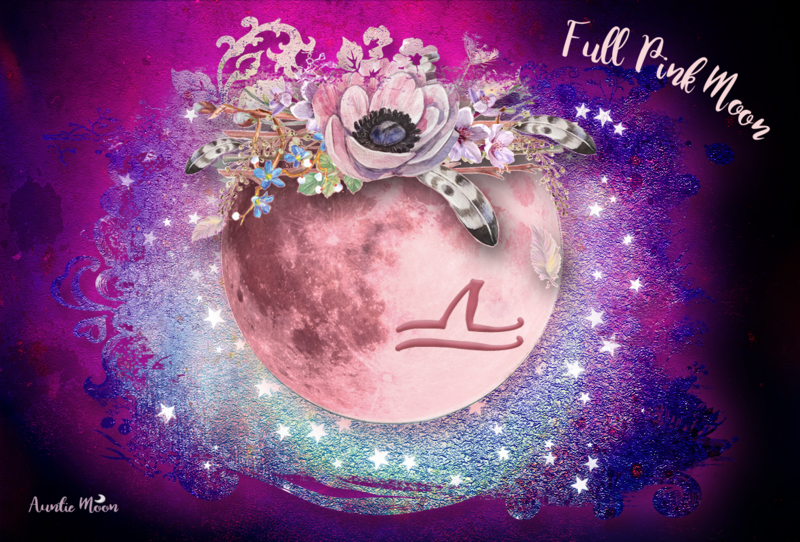 The Aquarius Lunation can do wonders to help you remove that mask, if you’ve been wearing one. My favorite tarot card for The Fool (Uranus) is the one from the Cosmic Tarot. Just look at how comfortable he is with himself. I love him! He takes the leap that The Star (Aquarius) wants us to believe will give us all the freedom we need. I like to think that his pink pants turn into that pink flamingo. Wear your pink pants, get comfortable in your own skin.